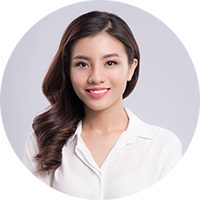 In a bustling and hustling city where ample quiet space has become a luxury, City Garden Apartment are havens of peace and tranquility. 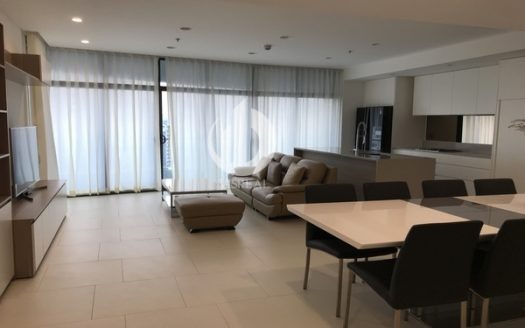 Each apartment with spacious combined living, kitchen and dining area as well as two functional balconies with panoramic views. 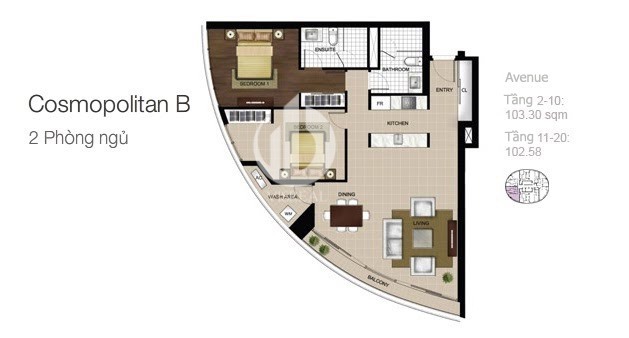 Therefore, it makes City Garden Apartment become perfectly stunning family home in the centre of the city. 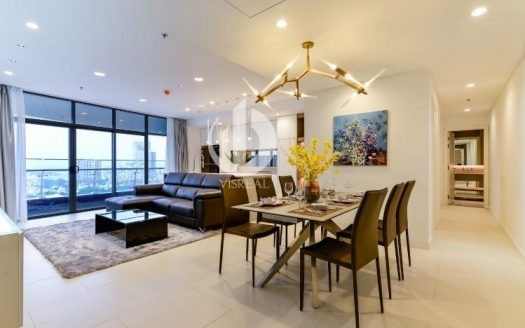 Creating an unparalleled level of style and luxury, City Garden Apartment transform an ordinary life into one of elegance and beauty. From the moment you arrive, you’ll get a sense of the exclusivity that awaits you at every turn. 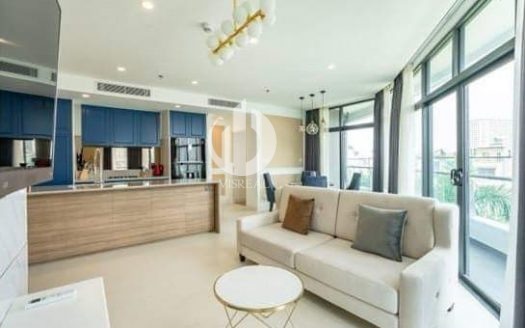 Moreover, City Garden Apartment is designed and fully fitted-out by internationally acclaimed architects and interior designers with striking entrance halls, open-plan living areas, plush bedrooms and marble-lined bathrooms, and one space unfolds into the next. 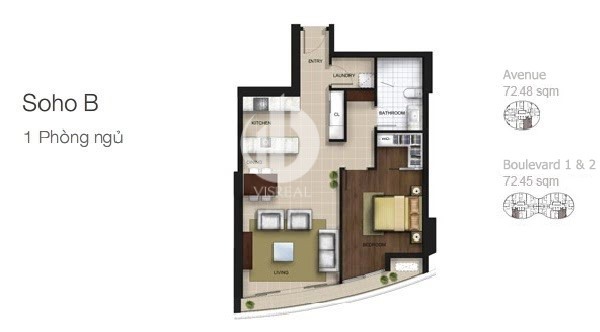 Due to all of these, City Garden Apartment will give you an impressive home to be proud of. 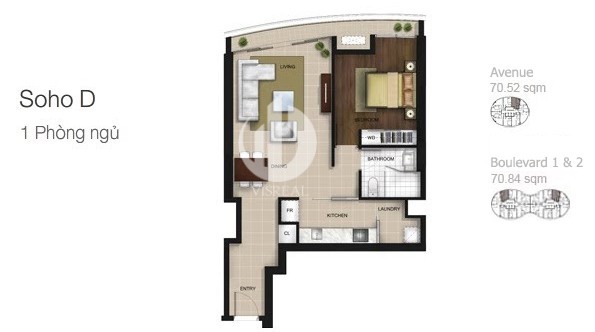 City Garden Apartment is a high-end residential project comprising of 927 apartments within a gated community. 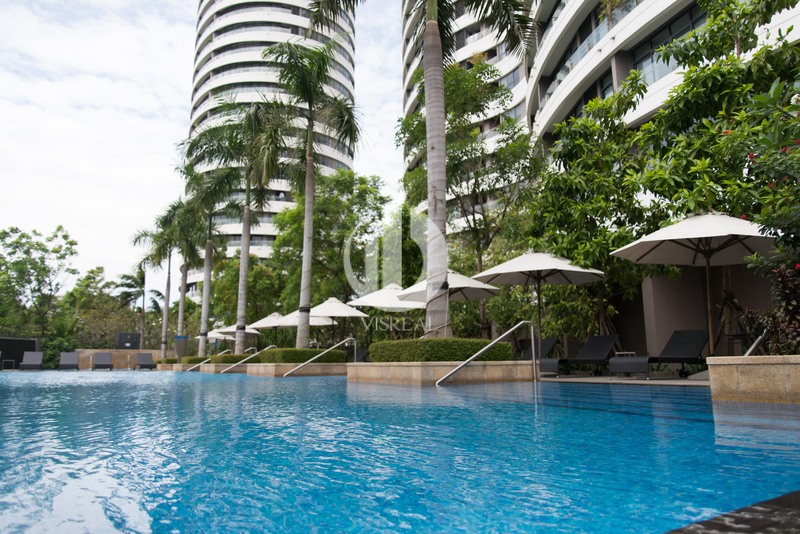 As the name suggests City Garden uniquely boasts more than 17,000m2 of green space, just 5 minutes from the Central Business District. 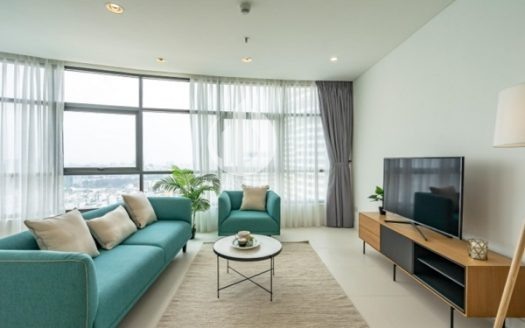 Its elliptically-designed towers are already a stand-out in Ho Chi Minh City’s skyline, and the private, gated community has been long recognized as one of the City’s premier residential addresses. 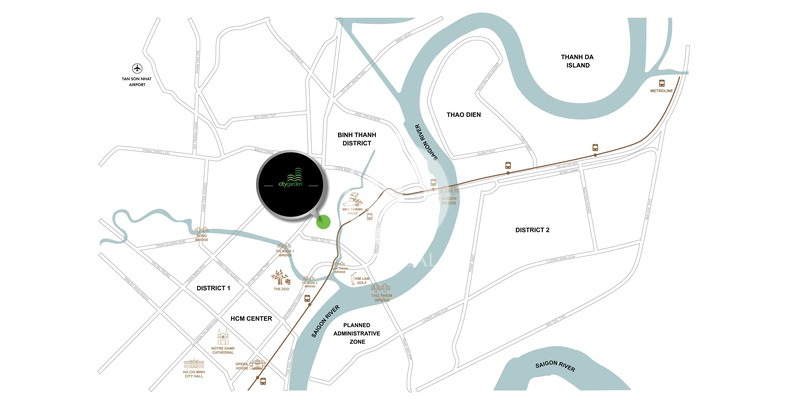 City Garden Apartment is located at 59 Ngo Tat To street, Ward 21, Binh Thanh District, Ho Chi Minh City, Vietnam. 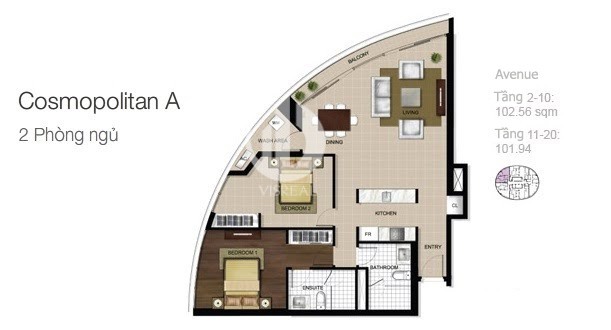 bringing its residents much comfort and convenience in life. 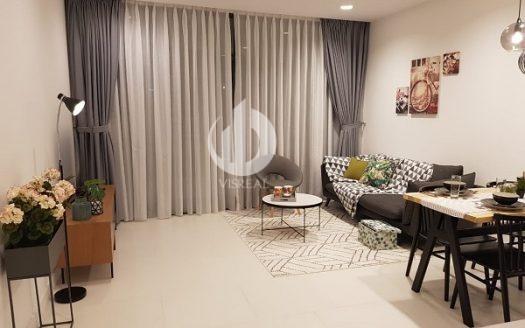 Because of this ideal location, City Garden Apartment offers residents a modern, comfortable living away from the hustle and bustle of urban life and is unaffected by traffic jams or flooding. The complex consists of six towers. Designed around a group of elliptical towers ranging from 21-30 stories, City Garden Apartment boast possessing one the largest green areas in the city. 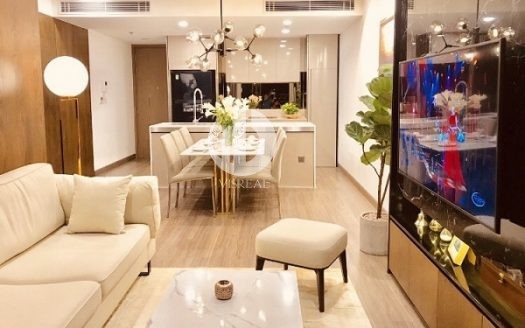 Due to stunning apartments combining new architecture and integrated landscaping, City Garden Apartment is destined to become a landmark project in Ho Chi Minh City, Vietnam. 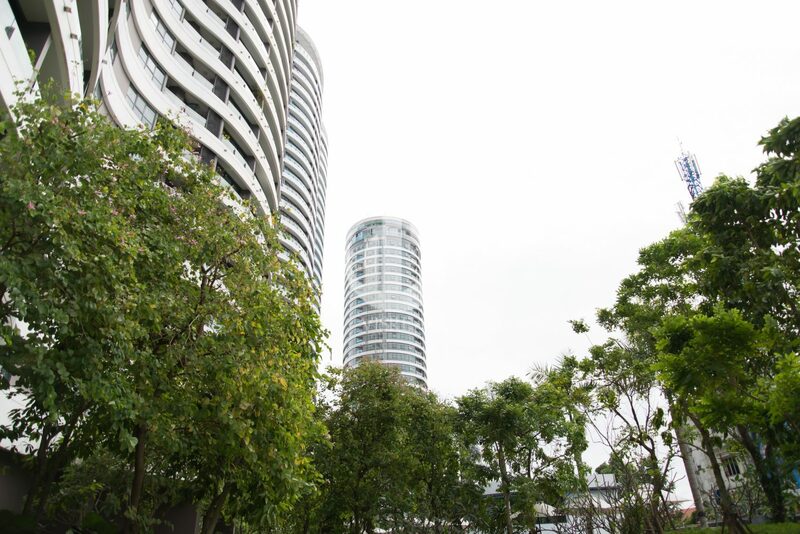 From the gateway of City Garden Apartment, you will be greeted by a tranquil sense of arrival with a picturesquely landscaped driveway leading up to the residential towers. 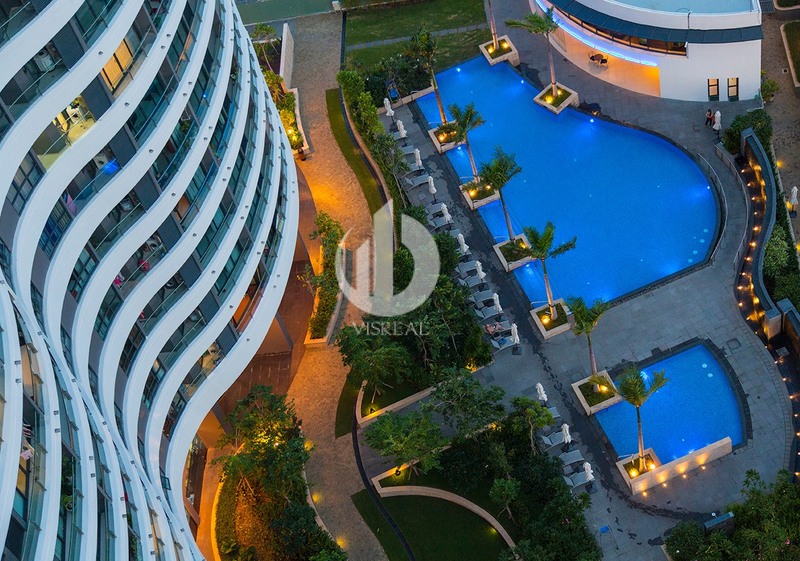 The design integrates 17,500 sqm of garden areas with the built form creating the living and social connectivity throughout the development. 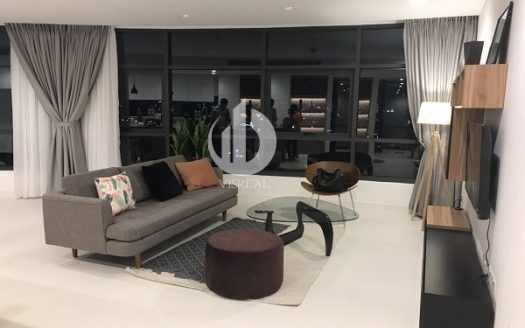 Additionally, City Garden Apartment comprises of spacious one bedroom apartments that are perfect for the progressive professionals, whilst the two & three bedroom apartments are ideal for young and growing families. 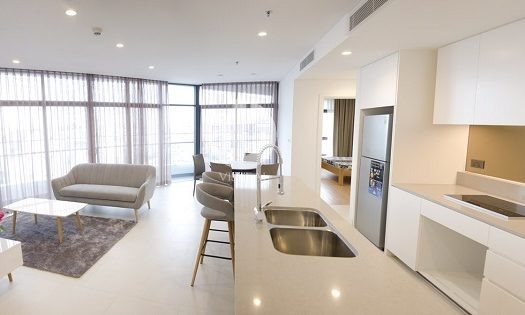 Moreover, each stunning apartment is designed with open plan living spaces and embraces a unique blend of functionality and style that is distinctive to City Garden. 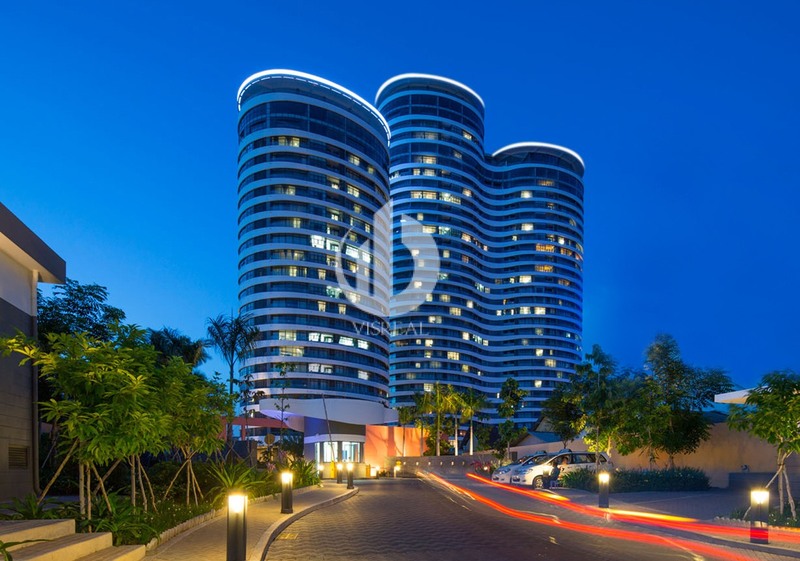 Designed by award-winning Australian Architects PTW, the contemporary ‘wave’ towers are a striking visual identity of City Garden – unique and timeless yet Vietnamese in character. The design achieves good passive solar orientation, maximizing views, sun shading and integration of landscaping. 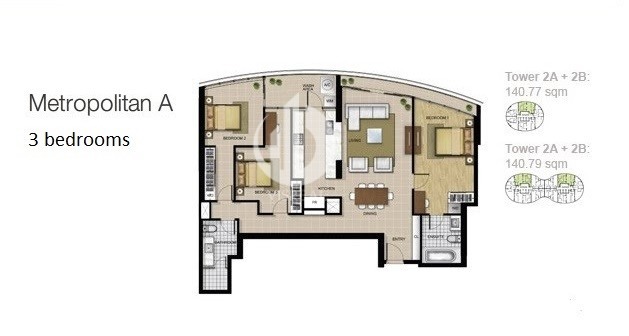 Structure: a living room, a kitchen, 1 bedroom and 1 bathroom. Outside area: swimming pool, gym, garden, playground for children, coffee shop. 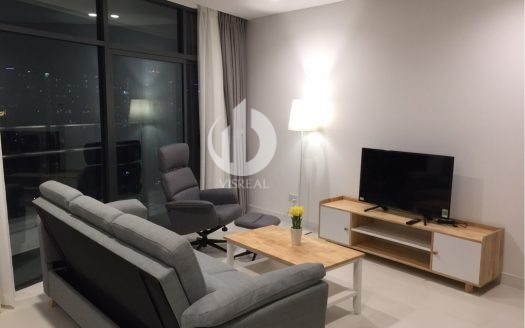 Description: A comfortable and modern apartment, tastefully furnished with a view overlooking City. 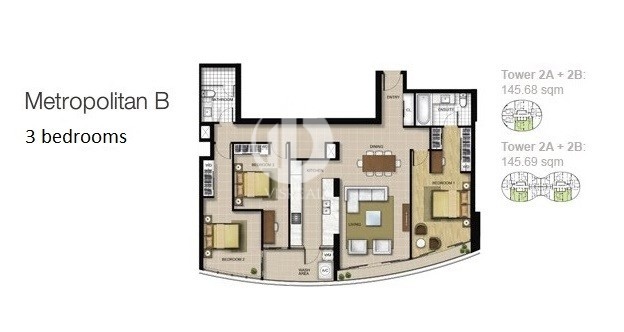 This apartment is very suitable for a married couple or singles. 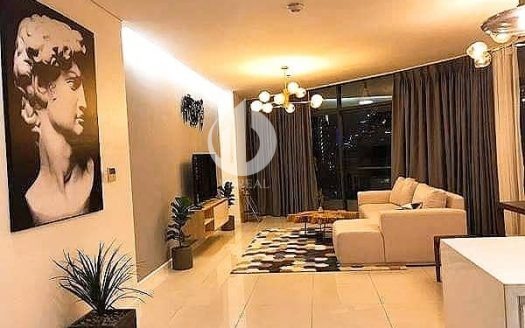 Description: A spacious and modern apartment, tastefully furnished with a view overlooking City which is suitable for a family has 1 or 2 children or a group of close friends. 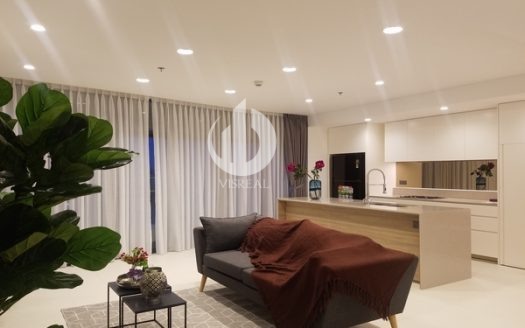 City Garden Apartment offers all amenities for daily necessities such as mini-marts, restaurant, health centers and kindergartens in addition to the swimming pool, health club, and clubhouse for community activities. As the name suggests, City Garden uniquely dedicates 70% of the 2.3-hectare property to architecturally designed green space. City Garden Apartment for rent is the first inner-city gated community providing you and your family a safe and secure living environment. 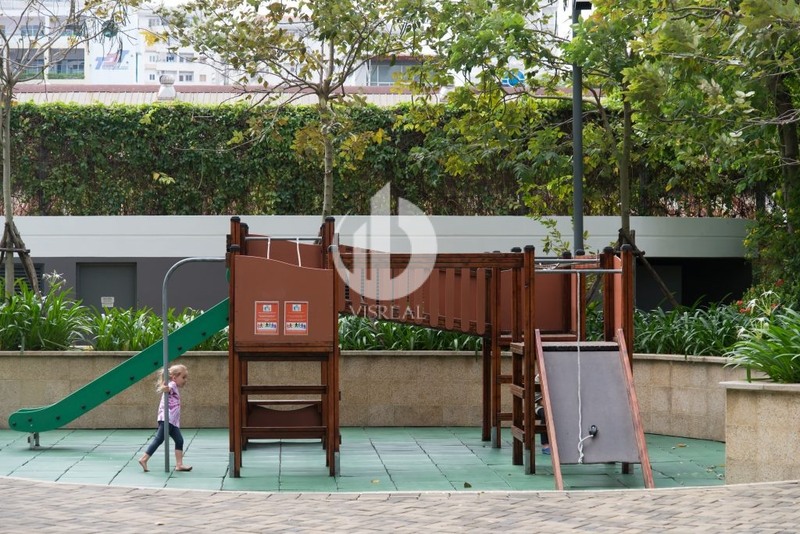 It creates the ideal social environment to meet your neighbors, make new friends, whilst your kids play with other children in the open-air playgrounds. Everything is at your doorstep. Whether you want to unwind, exercise, enjoy a picnic or BBQ or take the kids for a swing. 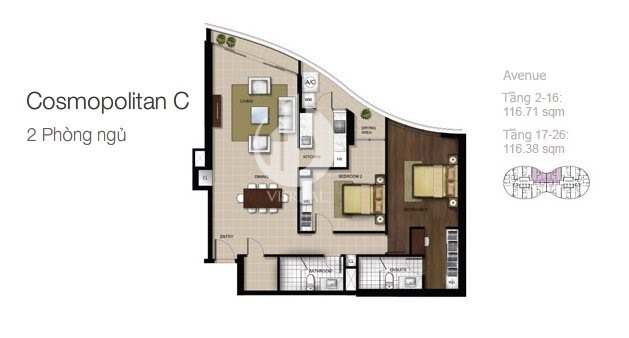 City Garden understands completely your desire for privacy. This is why Promenade will offer fully enclosed private access to your apartment from the secure underground parking area. Our security team is on duty 24 hours a day, 365 days a year. All are to ensure your safety and to maintain the exclusivity. 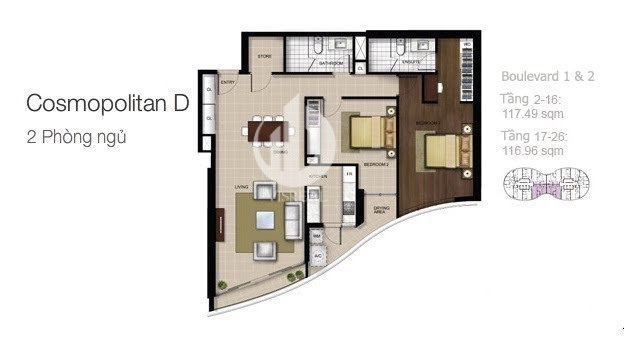 City Garden Apartment aims to remain the most desirable destination in the city. Every home at City Garden Apartment features state-of-the-art electronic entry systems. 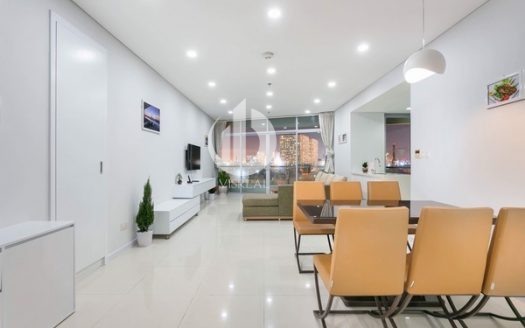 City Garden Apartment – Nice Design And Nice view by night. 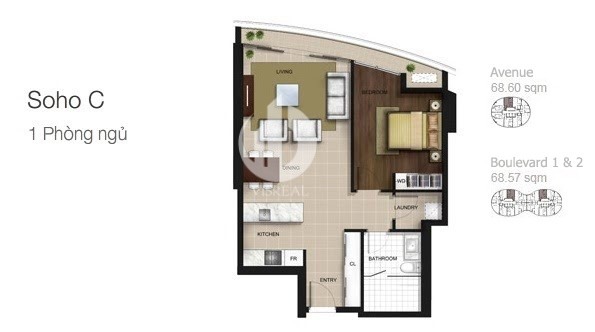 City Garden Apartments – Living in an elegant, modern apartment. City Garden Apartment – Nice apartment, Comfortable life, green in the heart of the city. 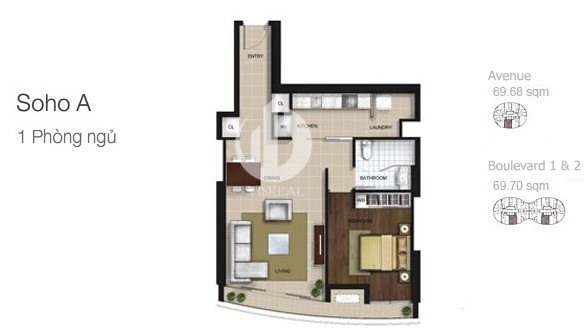 City Garden Apartment – Beautiful Apartment, Bring a spacious, comfortable space.